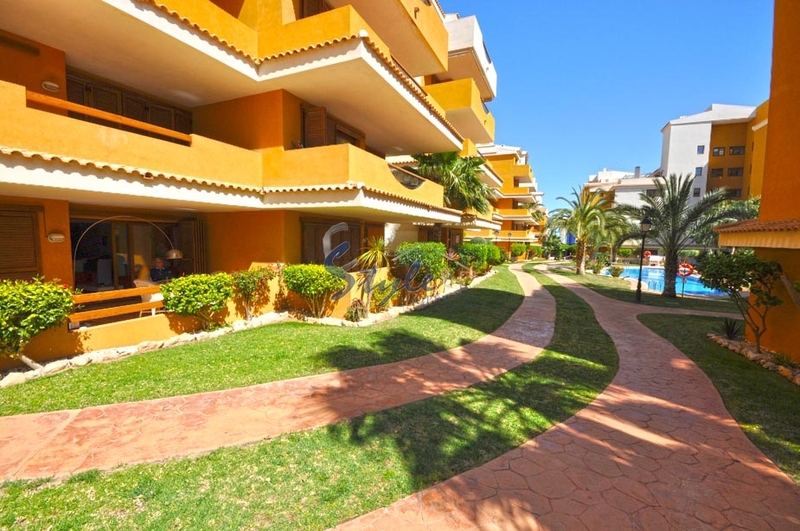 Apartments for sale near the beach in Punta Prima, Costa Blanca, Spain. 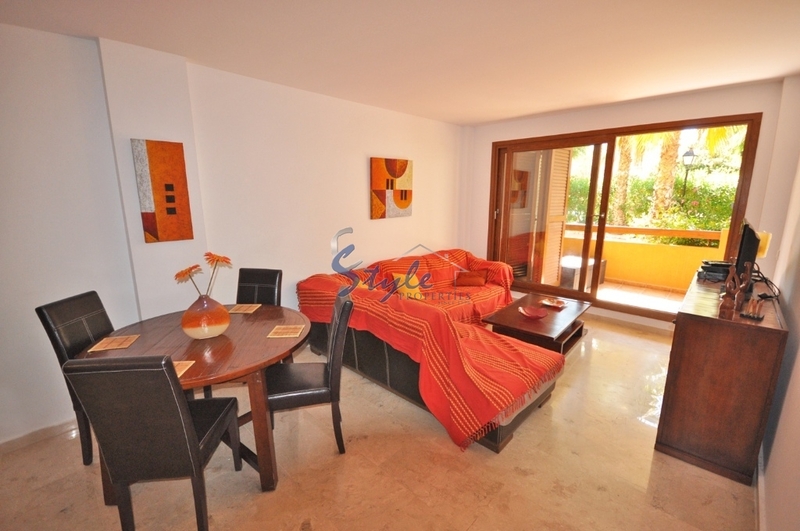 The ground floor apartment overlooking the communal gardens located in a luxury complex of La Entrada. 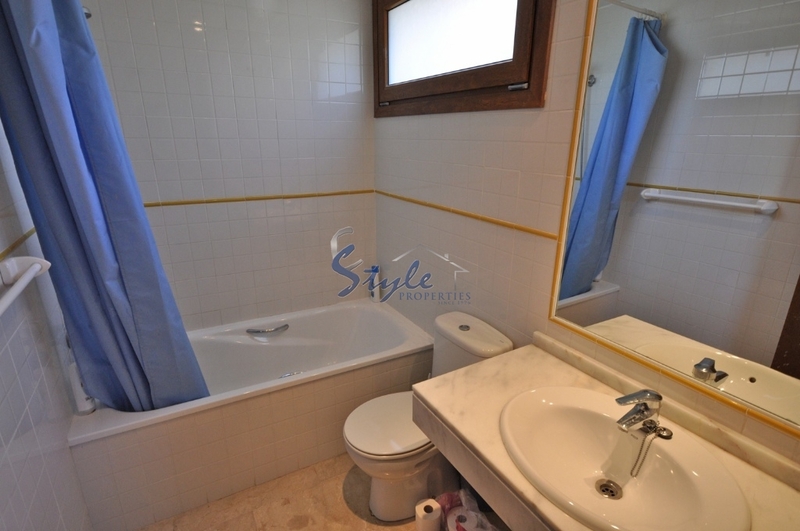 It has 2 bedrooms, 2 bathrooms, living room, kitchen and terrace of 17m2. 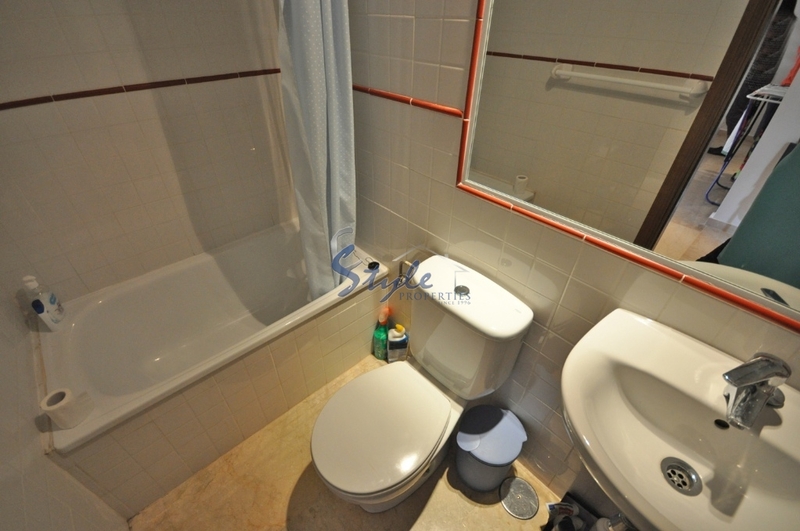 It has air conditioning, underground parking, storage room and will be sold fully furnished. 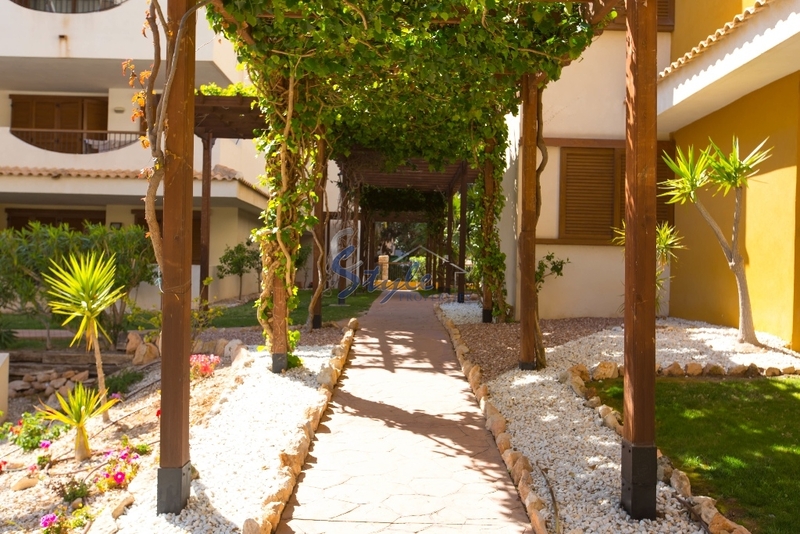 The community has 3 pools and one is heated, communal gardens and 24h security. 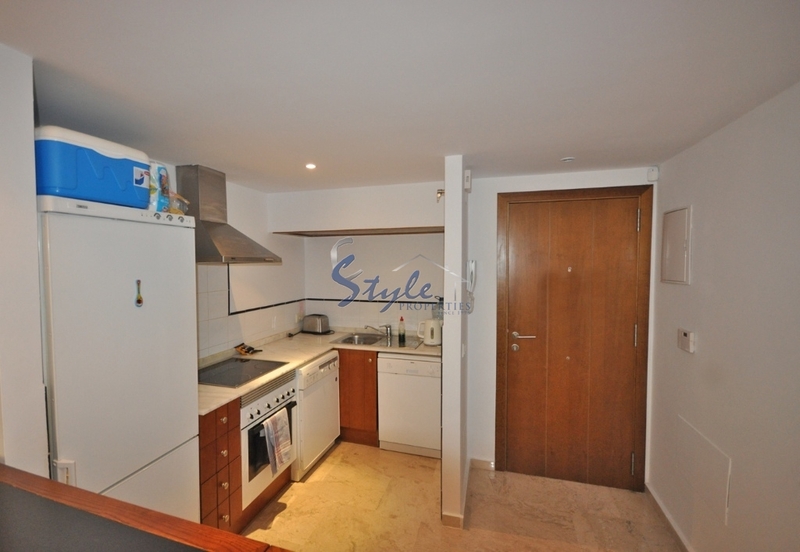 We have received your request regarding the property reference: 686. One of our agents will contact you as soon as possible.